Industrial Painter’s prepare substrates by performing surface preparation and applying protective coatings to prepared steel and concrete on various complex structures such as; bridges and towers, waterfront structures such as; locks and dams, ships, offshore platforms, bulkheads, and piers; various manufacturing/processing facilities such as; chemical, pulp & paper mills; and food & beverage; water & wastewater; conventional & nuclear power generation. Specifically they read specifications to determine quantities of materials required, prepares and cleans surfaces/substrates using various methods such as; scraping, sanding, abrasive blasting, hydro-blasting, high & low pressure washing, chemical stripping & etching, steam cleaning, and industry specific hand & power tools. They also mix and apply coatings according to manufacturer’s instructions, use brushes, rollers and or spray equipment to apply coatings, practice quality control, assemble and erect scaffolds, swing stages and other access equipment. Industrial Painters often work in dangerous environments such as; at heights, in confined spaces such as shipboard spaces, pressure vessels and storage tanks. Because of this, Industrial Painters are required to receive more specialized health & safety training due to the hazards associated with the work. The apprenticeship program is a 6,000 hour program, which includes 720 hours in-school, and 5,280 hours on-the-job training. Apprentices are required to register with the Ministry of Training, Colleges and Universities and also establish and maintain active membership in the Ontario College of Trades for the duration of their apprenticeship. 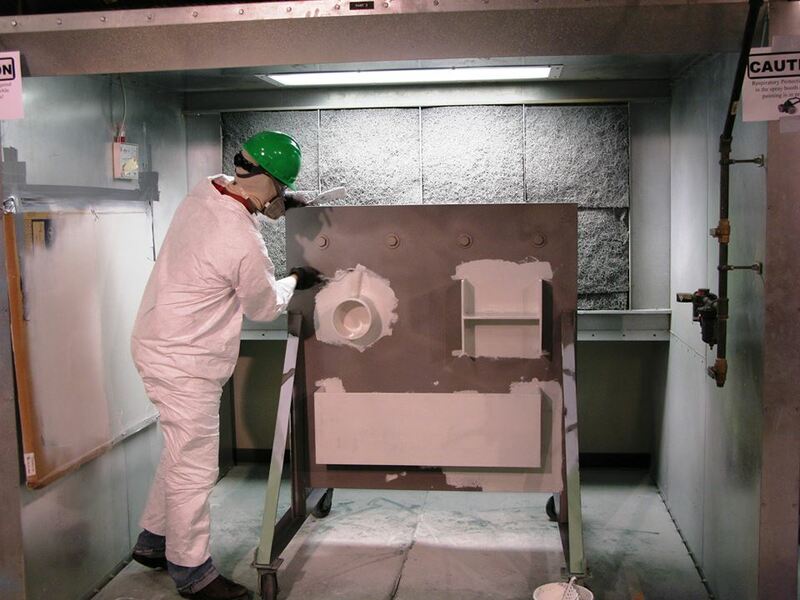 Are you interested in becoming an Industrial Painter? 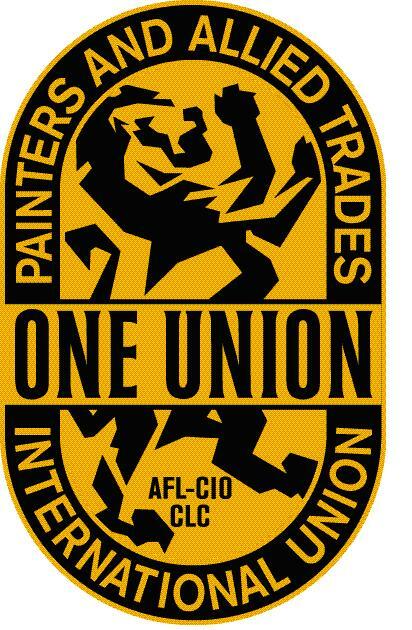 Contact IUPAT District Council 46 Business Representative Rick LaBelle at (519) 337-3791 or rlabelle@1590.iupat.org.